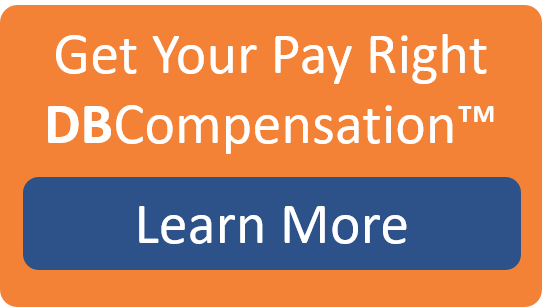 As HR Professionals, we know changes to your organization's compensation structure, like the new FLSA overtime exemption rules which go into effect on December 1st, 2016, can affect your employee payroll costs and your payroll ROI. We want to help your organization navigate these changes, improve your payroll ROI and increase your HR Management productivity with our newly released compensation management software, DBCompensation. In an era when it is necessary for organizations to create compliant, competitive and equitable compensation programs, taking a shortcut and pulling “only” market numbers doesn’t cut it. Using a multi-factor approach is imperative when establishing your organization’s compensation structure, which provides your organization with the level of sophistication, defensibility and compliance that is needed in today’s world. 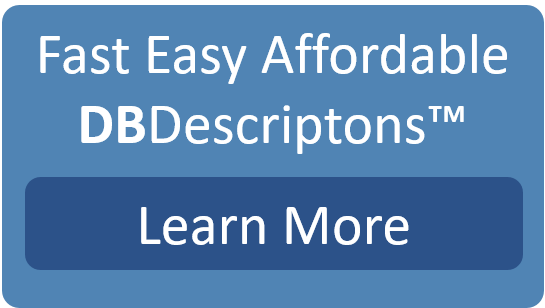 Need Help Updating Your Classification and Compensation Plans?